When their kids are involved. They find a strength within to continue on even when they don’t know how they can. When someone is trying to push their buttons, and they know it. Why give them the satisfaction. Being quiet and not reacting is the best revenge. When they know their behavior will cause others to panic. Even when they are tired and stretched, if others are depending on them, they find a way to keep on keeping on. When someone is ill or needs help, and they are the only people in sight. 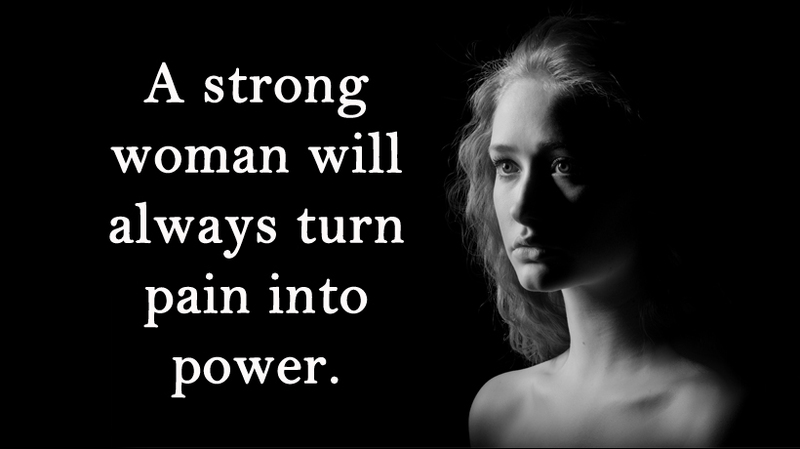 Nothing brings out the strength of a woman when she is called to help. When they will be more disappointed in themselves if they give up rather than just take the next right action, no matter how tired they might be.